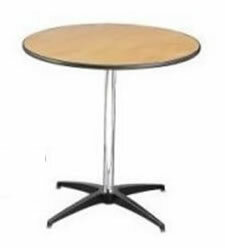 Rent tables for your Chicago special event or party. Many materials and colors available for all table rentals for all Chicago special events and weddings. Rentals of tables are used on all types of events, like graduation parties, under tents, with chair rental, in halls, venues, on grass, in even in your home! 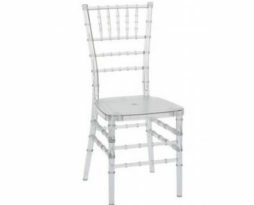 Rent tables and chairs for your Chicago event with EP!